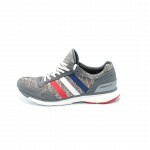 Adidas Adizero Adios 3 are the low profile men's running shoes with a breathable mesh upper and midsole with Boost in energy return. 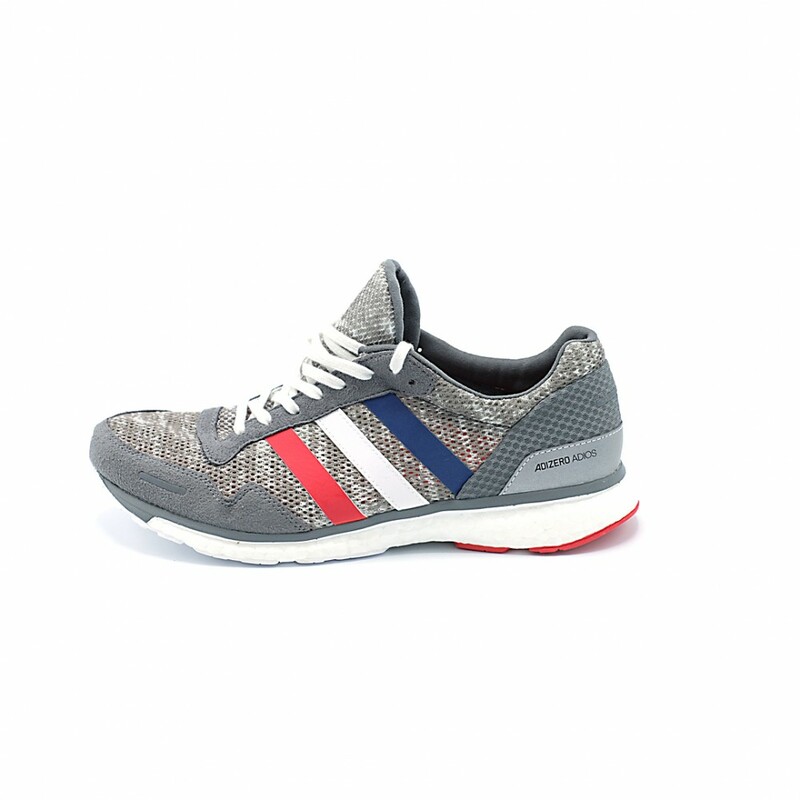 Suitable for those who have a neutral gait. 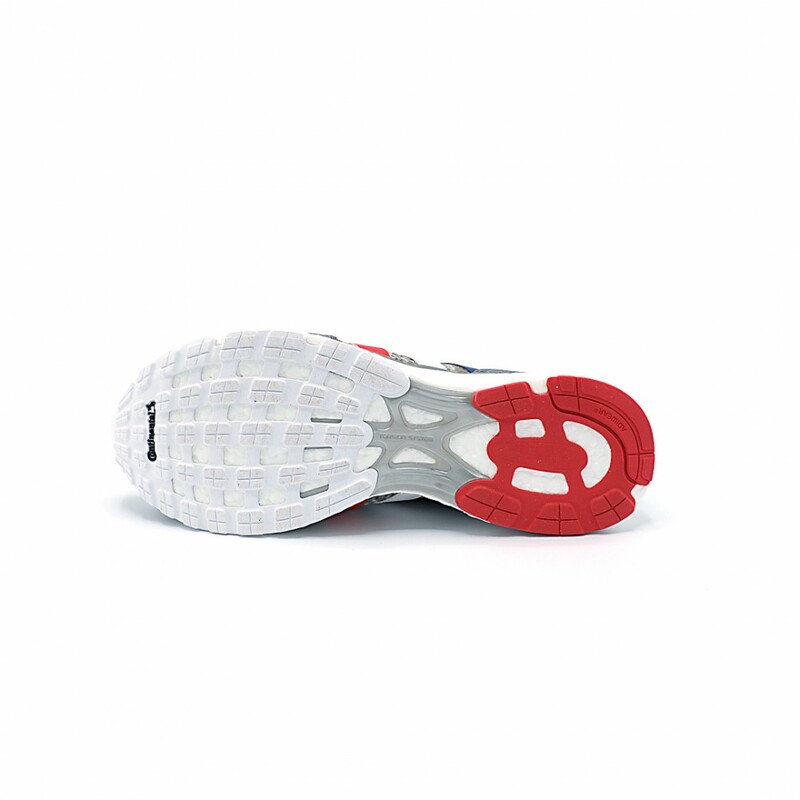 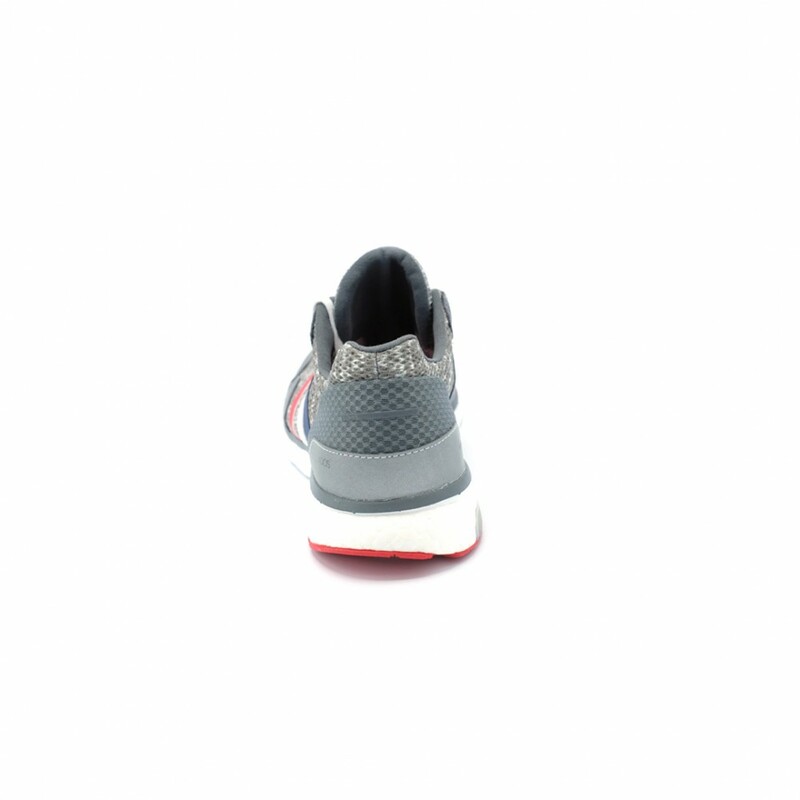 Crafted by master Japanese cobbler Toshiaki Omori and worn by the top marathon finishers in the world, these men's running shoes provide a precise fit for training and racing.